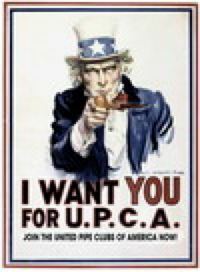 The 2015 US National Slow Smoke Competition will be held at 1pm on Sunday, May 3 at The Chicagoland International Pipe and Tobacciana Show (see http://www.chicagopipeshow.com). 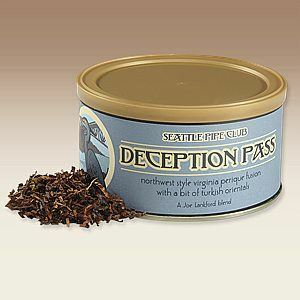 The contest tobacco is Deception Pass, donated by the Seattle Pipe Club. 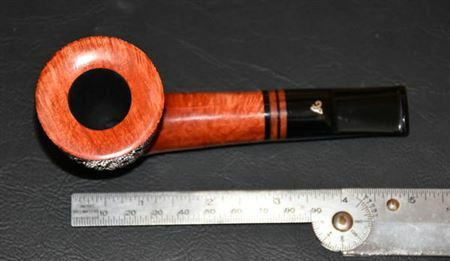 The tobacco is a blend of English Virginias, Arcadian Perique, Black Virginia, Black Cavendish, and a touch of rare Turkish Orientals. 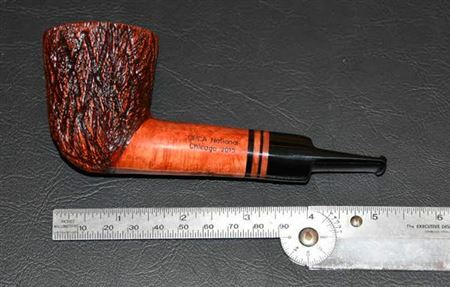 The tobacco may be purchased from Seattle Pipe Club members or from Pipes and Cigars.